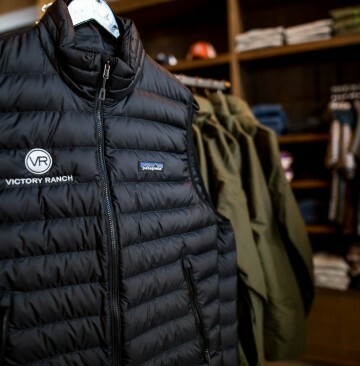 The Post at Victory Ranch is the ultimate place to pursue a new adventure, unwind by the pool, shop for the finest outdoor gear, grab lunch on-the-go and share stories with friends by the fire. 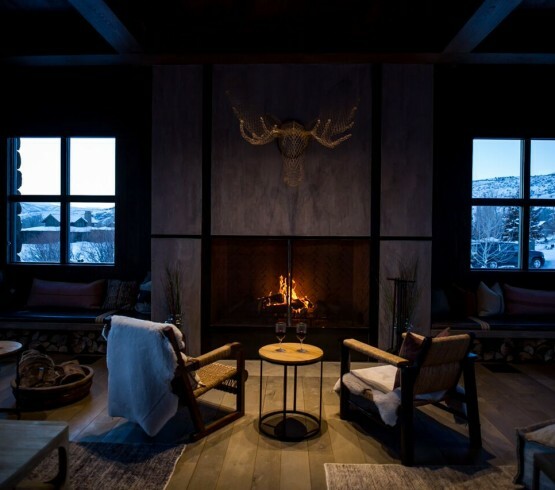 The Post features the perfect coupling of contemporary design and classic mountain charm, evoking a true sense of place at Victory Ranch. 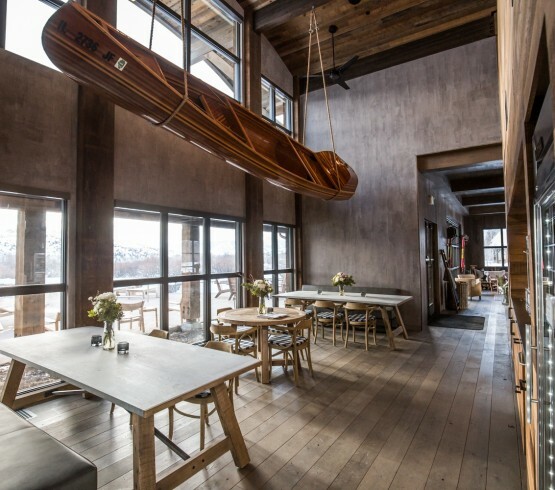 Expansive picture windows capture never-ending views of the dynamic landscape and mountains beyond, while floor-to-ceiling glass hanger doors ascend to create a seamless indoor/outdoor experience. 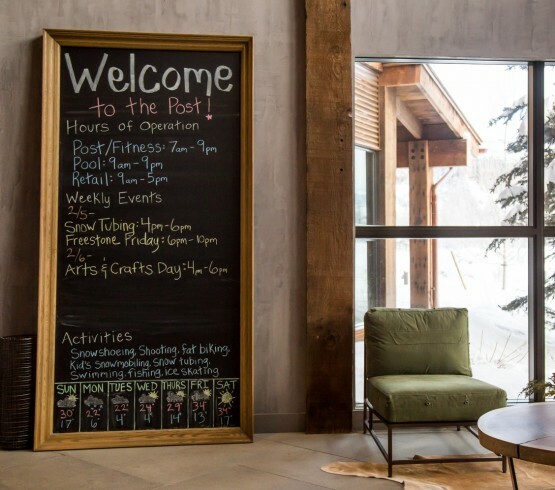 A warm greeting awaits you at The Post, our headquarters for the Victory Ranch Member Services team. With a reception desk and offices conveniently located on the upper level, our attentive staff is standing by to see to every detail of your stay. 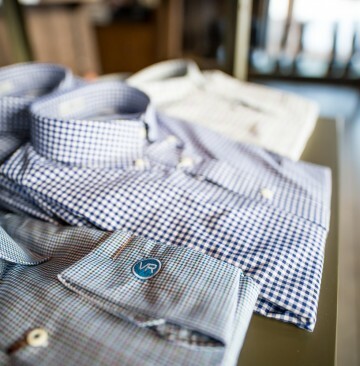 Whether arranging transportation, in-residence spa services, babysitting, tee times, private chef service, restaurant reservations or activity coordination on the ranch and off, our year-round concierge service ensures each visit is hassle-free and unforgettable. At the heart of The Post is the family room, a beautifully-appointed space perfect for reconnecting with family and friends, playing a game of cards or reading a book by the fire. 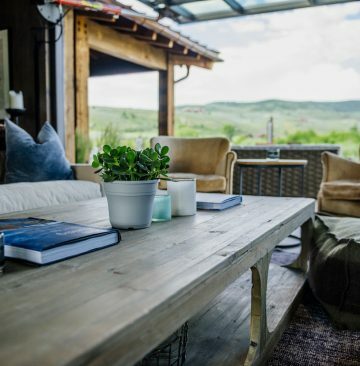 The focal point of this relaxed setting is its wood burning fireplace, flanked on both sides by cozy bench seating under large windows that frame views of the surrounding mountains. A comfortable lounge area serves as the ideal space for kids to take a break from the pool, with its large TV, video game console and gaming table. Two opposing glass hanger doors fold upwards to draw in the fresh mountain air, flowing onto the pool terrace on one side and toward the Freestone Pond on the other. 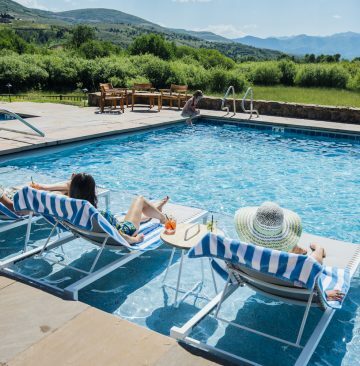 No matter the season, the pool at The Post is the perfect place to unwind, whether cooling off on a hot summer’s day or relaxing after a winter’s day on the slopes. 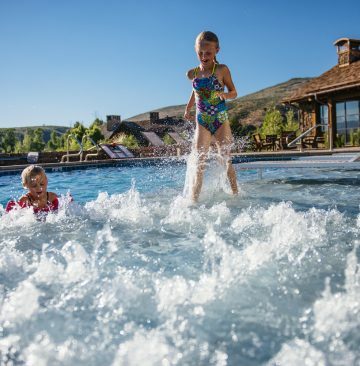 The heated 50-foot pool has two swimming lanes and a shallow sun shelf designed for chaise lounges or children’s play. 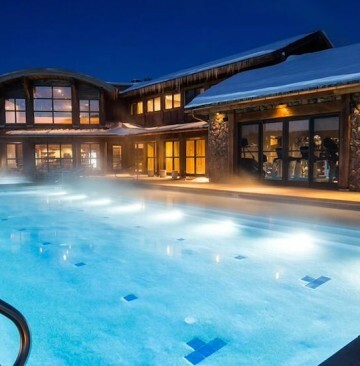 Two heated spas are situated on either end of the pool, and a fire pit welcomes you to warm up on crisp cool nights as a warm glow casts over the outdoor area. 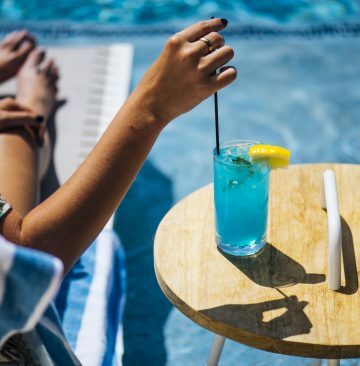 Centrally located beside the pool area and Family Room is The Post’s casual dining area, offering grab-and-go-sandwiches, cold beverages, coffee, ice cream station and more. Our culinary team tends to the outdoor grill, preparing casual fare to be enjoyed poolside. 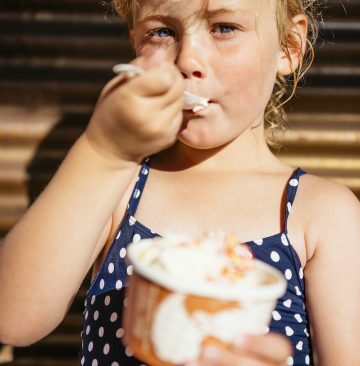 In the evening, enjoy complimentary all-you-can-eat, self-serve ice cream or beverages by the pool. 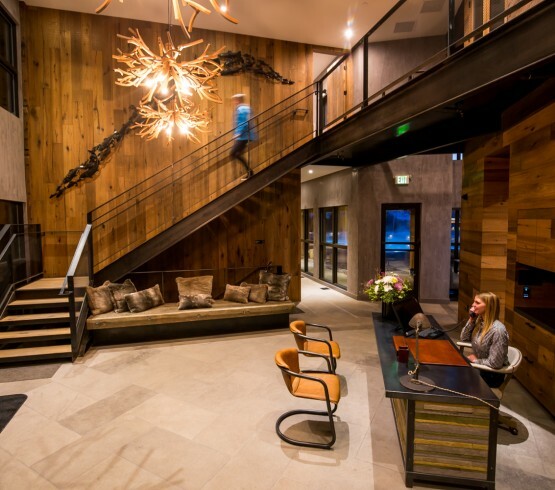 A warm greeting awaits you at The Post, our headquarters for the Victory Ranch Member Services team. With a reception desk and new offices conveniently located on the upper level, our attentive staff is standing by to see to every detail of your stay. 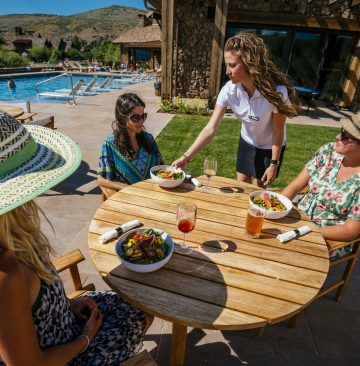 Whether arranging transportation, in-residence spa services, babysitting, tee times, private chef service, restaurant reservations or activity coordination on the ranch and off, our year-round concierge service ensures each visit is hassle-free and unforgettable. 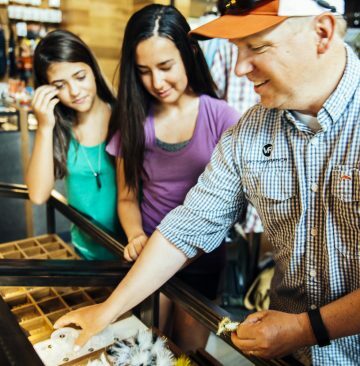 Everything you could ever need for your outdoor pursuits is at The Post, home to our extensive Outfitters center and retail store. 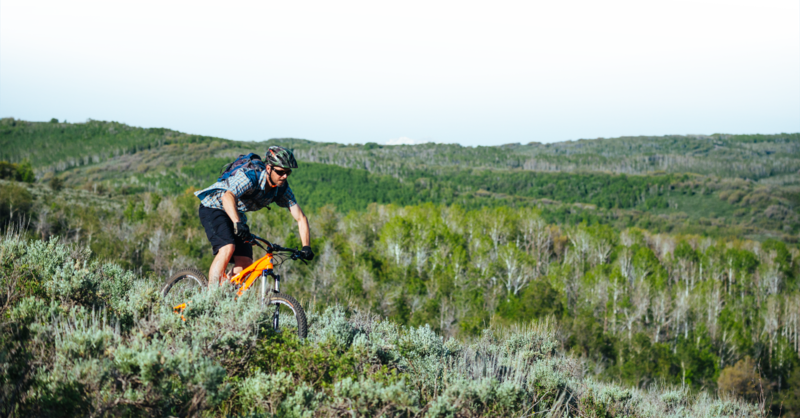 Set out for a day of adventure from The Post, where the Outfitters team offers a variety of privately guided activities and complimentary gear. 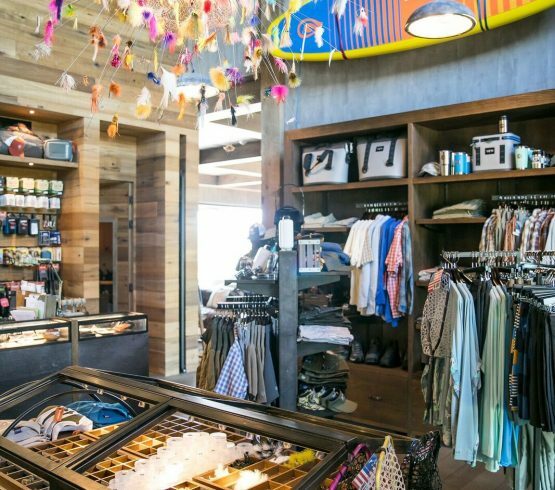 Or let them help you select gear of your own from The Post’s retail store, presenting a curated selection of merchandise and quality outdoor gear and accessories. 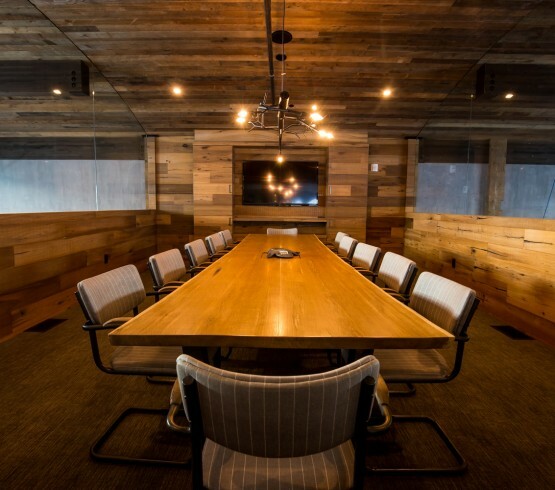 Host your next corporate meeting in The Post’s upper-level conference room, featuring a large boardroom table, audio-visual technology and expansive views of Deer Valley and the neighboring Rock Cliffs. Our concierge teams can assist you with your planning of every detail and activity during your stay.